On Wednesday 16th August, 2017, the SWB Bildungs Initaitive and the Start Jugendkunst Stiftung Bremen awarded the Kulturnachwuchs Bremen Award (promoting young talent) to the Bremen Company ‘De LooPERS dance2gether’ for the project ‘Let’s Dance Europe – Home Sweet Home’. The prize included €5,000. Carmen Emigholz, Chairman of the Board of trustees of the Start Foundation, thanked SWB’s educational initiative for having co-sponsored this prize. She appreciated the work of DE LooPERS. “Nobody has to have studied in order to participate. Not even the knowledge of German is required. Participation is free – such offers are important to us”. Start Jugendkunst Stiftung Bremen and the SWB Bildungs Initiative promote projects which support the encounter of children and young people with art and culture. These should be innovative and sustainable and enable low-threshold access. 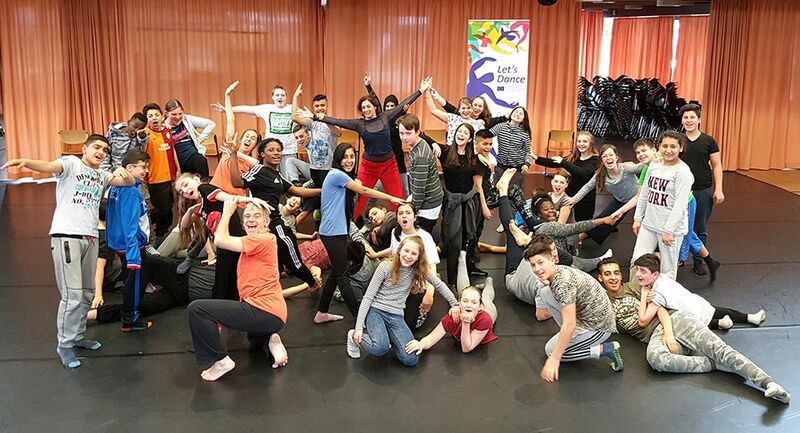 In the production Let’s Dance Europe – Home Sweet Home, Wilfried van Poppel and Amaya Lubeigt have worked with about 80 Bremen children and young people. They dealt with the subject of home and expressed their thoughts and feelings in movement. The premiere took place on 12th February 2017 in the Theatre Bremen. 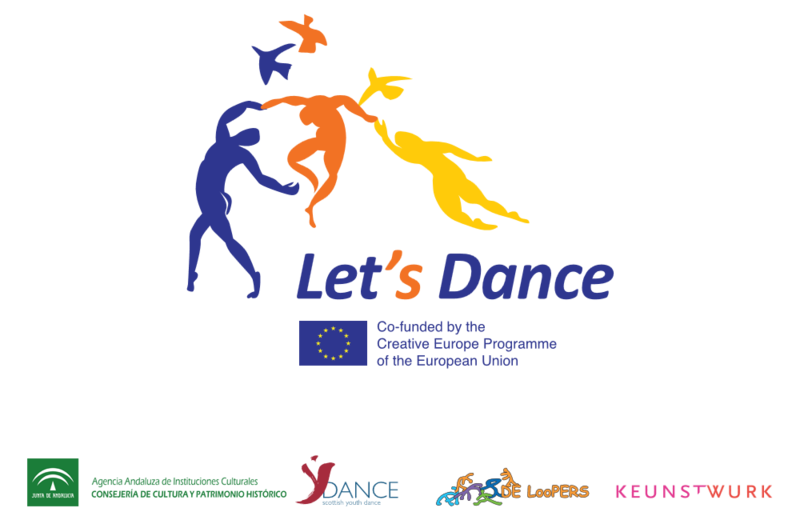 “Home sweet Home” is part of the European cooperation program Let’s Dance Europe, and is funded by the creative Europe Creative Program of the European Commission. Within the scope of Let’s Dance, participants from Germany, Spain, Scotland and the Netherlands exchanged ideas in joint workshops. The aim of this community dance theatre is to train aesthetic, social and communicative skills and to promote creativity. Wifried van Poppel and Amaya Lubeigt expressed their gratitude for the prize and the many years of support from nay partners in Bremen. The prize money will be used for further work.